Caretta Research Project is a hands-on research, conservation and education program dedicated to studying and protecting loggerhead sea turtles on Wassaw National Wildlife Refuge off the coast of Savannah, Georgia. 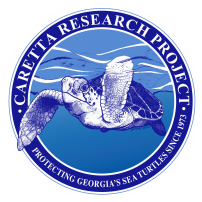 The name Caretta Research Project comes from the scientific name of the loggerhead sea turtle, Caretta caretta. Caretta Research Project uses long-term monitoring, innovative research tools and techniques, and multi-institutional collaborations to generate scientifically grounded results that can be applied to sea turtle conservation both regionally and internationally. Caretta Research Project implements rigorous nest protection procedures to minimize direct threats to eggs and hatchlings on Wassaw Island and increase annual hatchling production. Caretta Research Project provides unique experiential opportunities for public participants to volunteer in hands-on sea turtle research and protection during turtle nesting and hatching seasons. 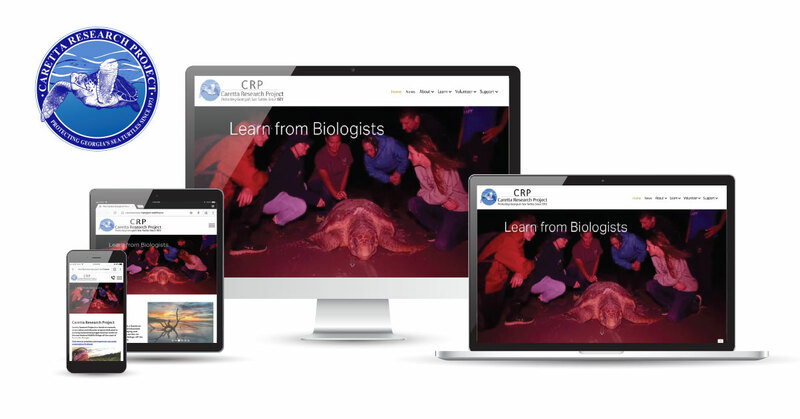 Throughout the year, CRP also engages and educates a diverse array of public stakeholders in sea turtle conservation to improve public awareness and support for initiatives to eliminate threats to sea turtle survival. 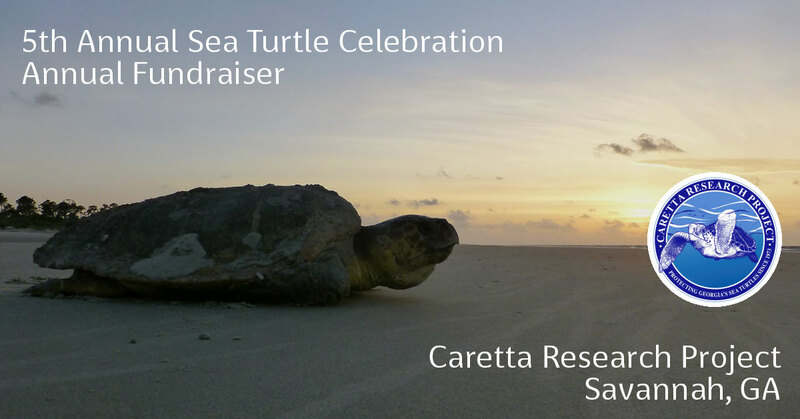 Caretta Research Project works with and supports local, regional and international environmental organizations whose advocacy initiatives align with our mission to reduce and eliminate threats to sea turtle survival. Caretta Research Project is based in Savannah, GA and all of our sea turtle research and protection activities occur on Wassaw National Wildlife Refuge, located only 15 miles southeast of Historic Downtown Savannah and just south of Tybee & Little Tybee islands.